The green fillers are dependable on their regional availability. 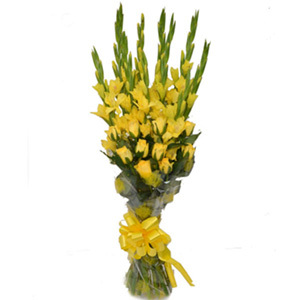 Ribbons used in this flower arrangement can be used again. 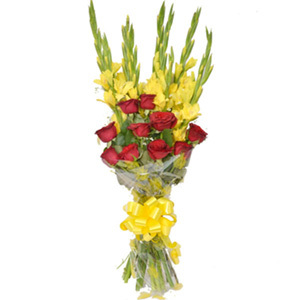 The glass vase can be used for other decoration purposes. 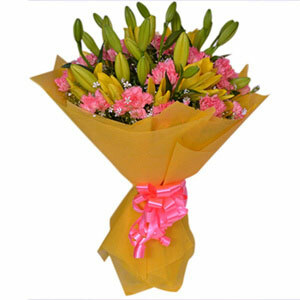 Lilies are one of the most expensive flowers in the world. 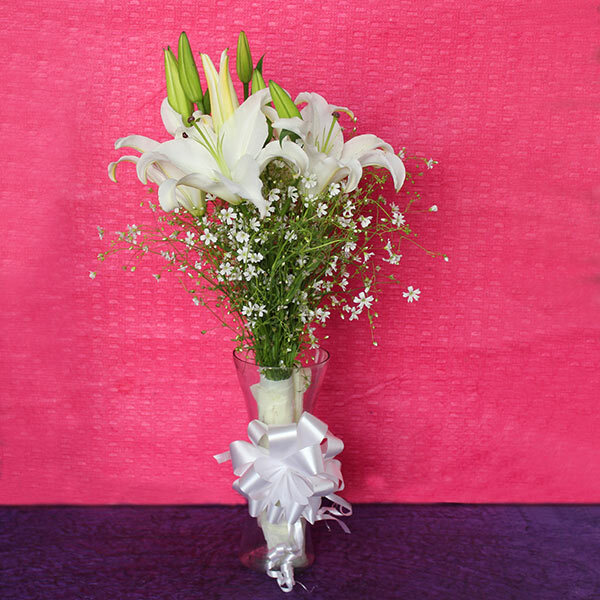 This beautiful glass vase arrangement of White Lily flowers that is designed and crafted using fresh white lilies in a beautiful glass vase arrangement with green fillers and tied with colored ribbon. 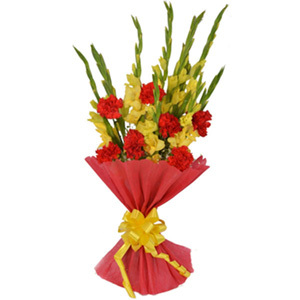 It can be used for anytime gifting to greet or wish someone dear on any special day.